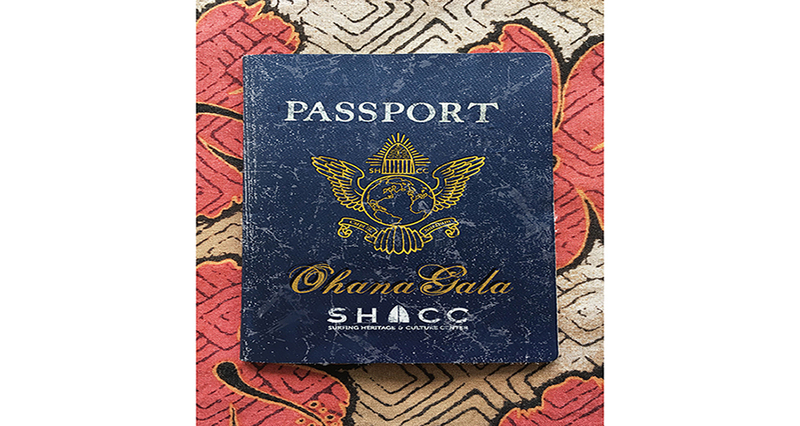 SHACC’s Annual Gala will be held on Saturday, June 15 at the Huntington Bay Club. 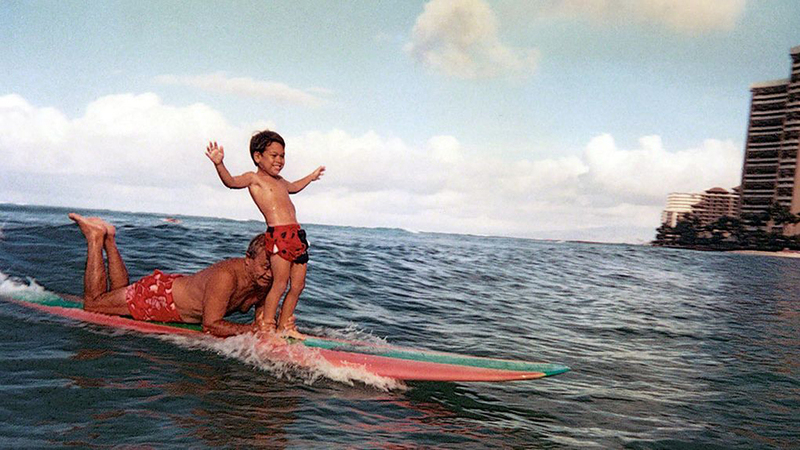 The online courses developed by big-wave charger Mark Visser offer training for every level of surfing. 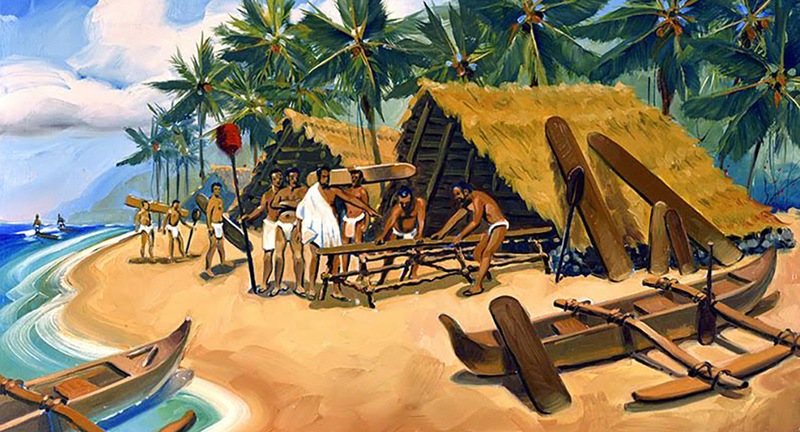 SHACC’s “Origins of Surfing” exhibit depicts the history of surfing from antiquity to the 18th Century European discovery of Hawaii. 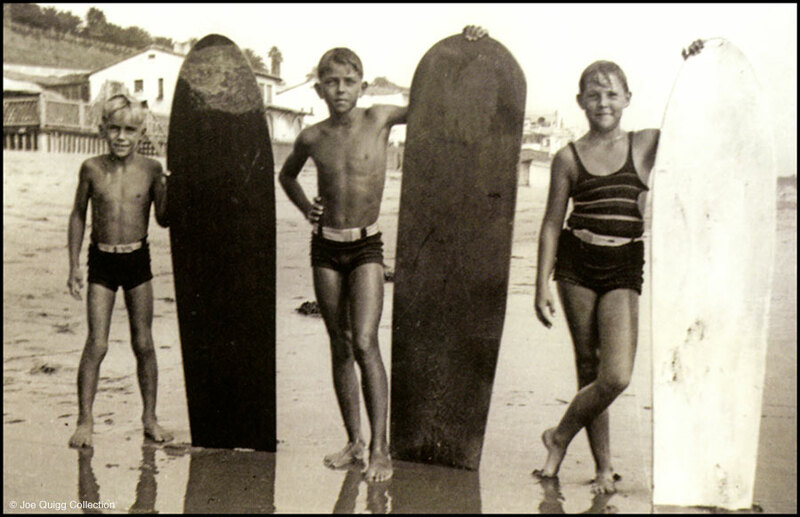 With your support, SHACC will continue its mission of sharing the history, heritage and culture of surfing. 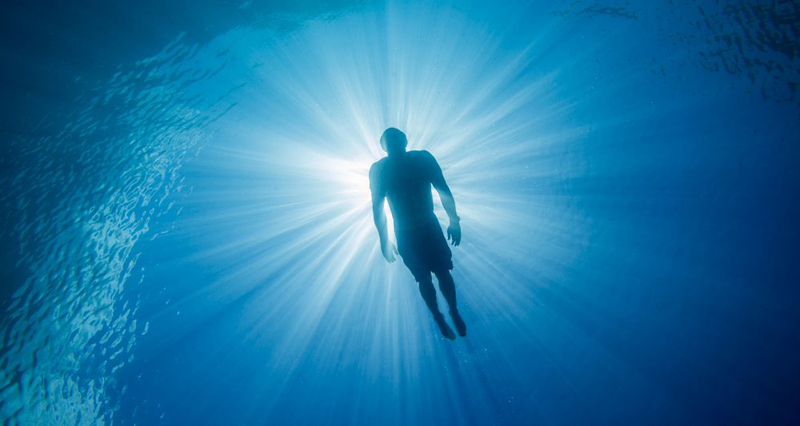 SHACC is showcasing Quigg’s work with an exhibit, video, and possible visit from Quigg himself in January. 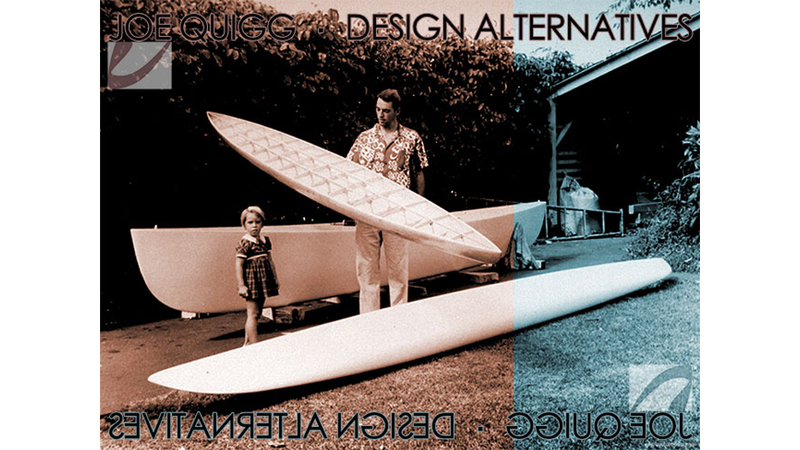 The show explains Quigg’s contributions to surfboards, fins and outrigger canoe designs. 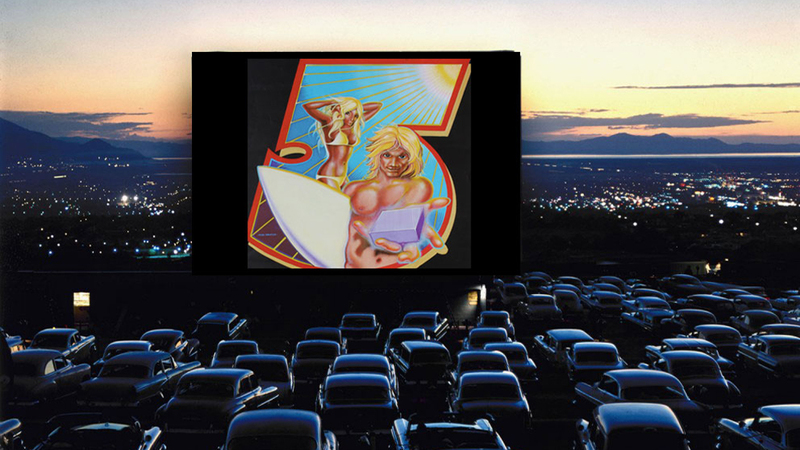 Fill up the family truckster or bring your beach chair and sit up front. Tickets available online.